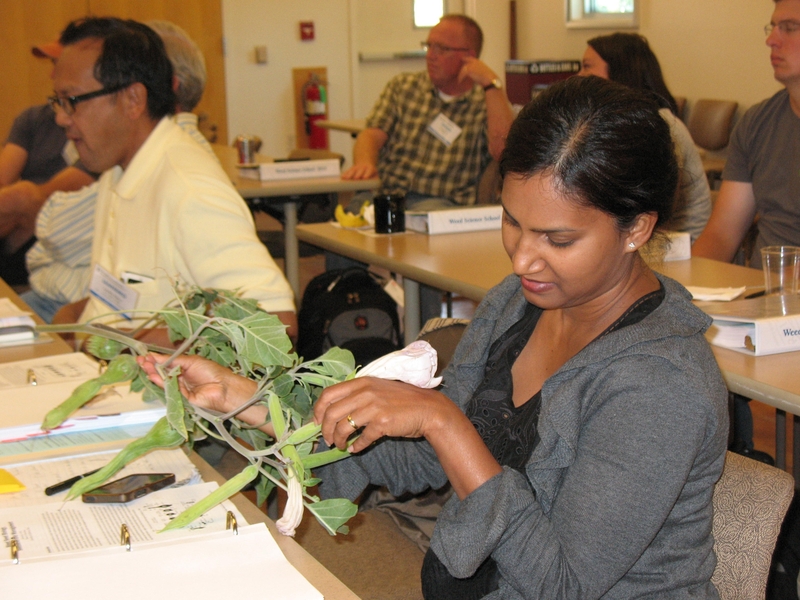 The Weed Science School is an intensive 2-1/2 day course (Aug. 20-22, 2019) focusing on the mode and mechanism of herbicide activity in plants and the fate of herbicides in the environment. The school is designed for those involved in consulting, research, development, or sales of agricultural chemicals in the private or public sector. 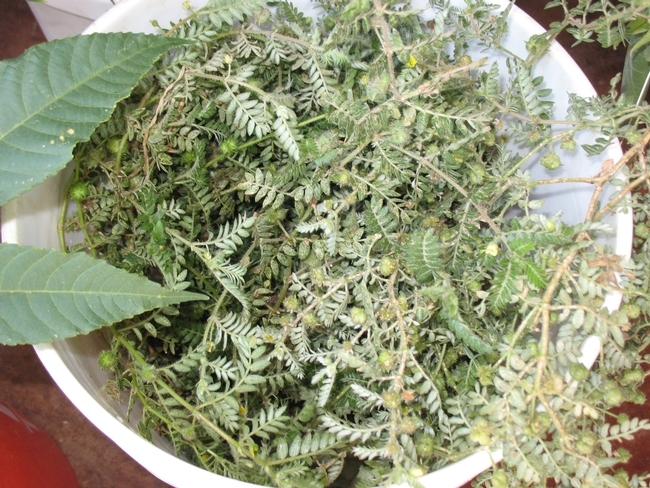 For a full agenda here, visit the UC WeedRIC website at http://wric.ucdavis.edu and click on WEED SCIENCE SCHOOL. The course fee includes a comprehensive notebook, lunch and light refreshments each day. Class size is limited, so early enrollment is suggested. No walk-in registrations accepted. 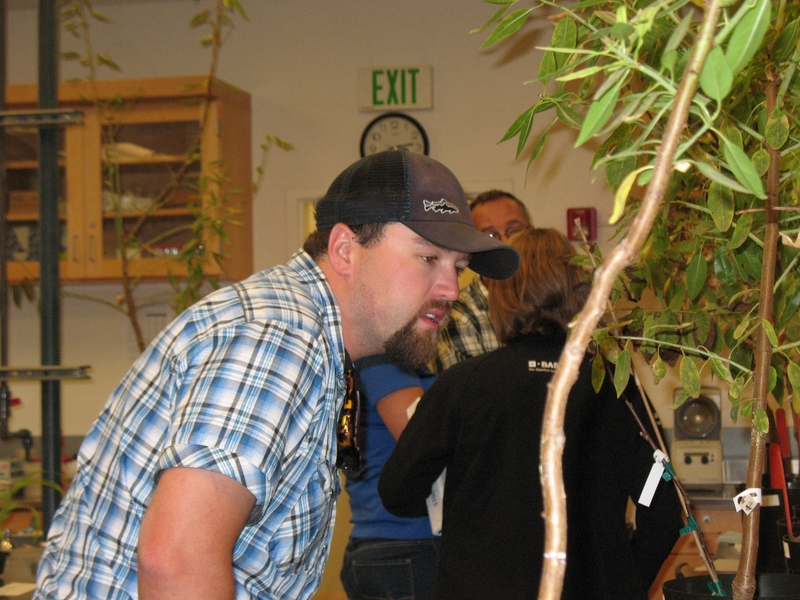 We are holding 4 spots (at a discountedrate) for current students and UCCE Farm Advisors. Students must proof of student status with their registration form. To take advantage of the lower fee, contact the UC Weed Research & Information Center (wric@ucdavis.edu). To register or for more information, visit Weed Science School 2019 (https://wric.ucdavis.edu/events/weed_science_school_2019.html).